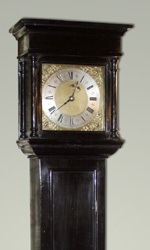 Based in central England - Bromsgrove, Worcestershire and Cheltenham, Gloucestershire - we specialise in fine and early antique London and provincial clocks, principally longcase clocks and lantern clocks. 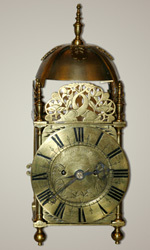 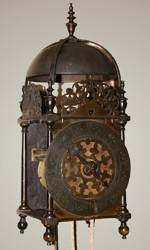 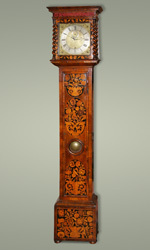 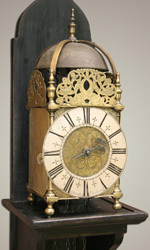 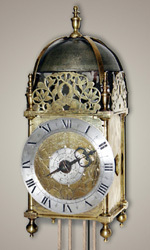 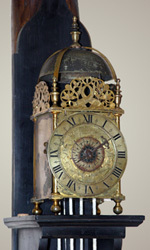 Our stock includes clocks dating from the 17th century, through the 18th and 19th centuries. 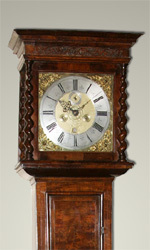 All of our clocks are fully serviced, keep excellent time and are sold with a one-year guarantee. 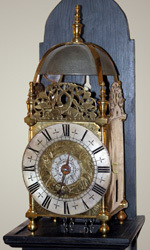 We can deliver and set up your clock, if required.